WARNING: ABSOLUTELY NOT FOR THE FAINT AT HEART. 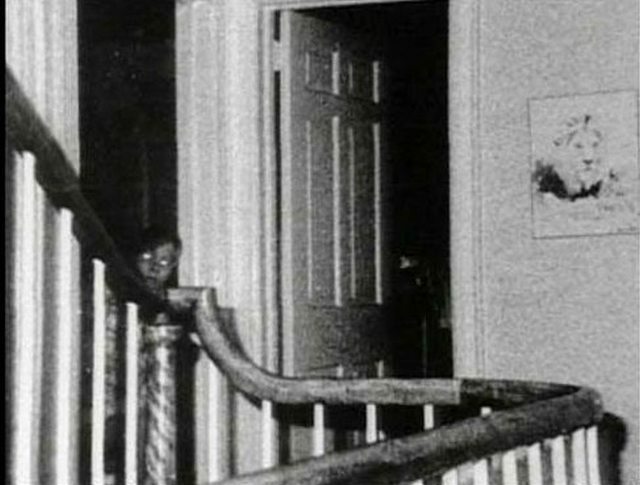 These are scary images of real ghosts caught on camera that will send chills down your spine! NO SLEEP FOR YOU! As scary as it looks, this picture has been shrouded in mystery for years now and it is probably the most peculiar ghosts caught on camera. The story goes back to the mid 1950’s taking place in Texas. The Cooper family had just moved into an old house that they bought and were really excited about it. So, they thought of preserving this memory by taking a picture of the whole family in their new home. But little did they know that there was someone else joining in on their celebration – a spooky figure hanging upside down from the ceiling. There are perhaps other stories that state that an actual body did fall off from the ceiling exactly at the time the photograph was being taken. 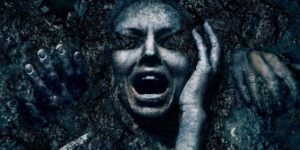 Why the face of the body remains darkened is another mystery – a faceless body or a paranormal activity? Who knows which part is true! 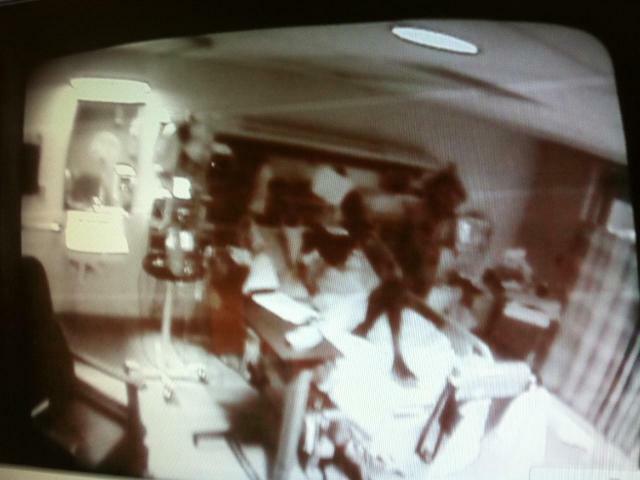 This photo was captured by a nurse on a surveillance camera at an unknown hospital. The images shows a dark, crouched figure (resembling a demon) standing on top of a patient’s body who was lying in bed. The nurse also noticed the black figure walking up and down the body of the patient. Within a few hours of the dark figure’s appearance, the patient had died . As creepy as it may sound, demon-like figures have been reportedly seen at a hospitals. Some say hospitals are the breeding ground for demons, its where they lurk about, waiting for the next soul to die so they can drag them to hell. However, no authentic sources can be sighted in support of such claims. In the early morning hours of November 13 1974, Ronald DeFeao Jr. , fatally shot his father, two brothers and sister. The bodies were found face down on the respective beds with no signs of bullet wounds on the corpses or any struggle. And even though the neighbors lived close-by, none of them heard sounds, screams or noises. Mr. DeFeao claimed that ghosts were present during the events and had guided him into eliminating his siblings though his original intent was just to execute his father. The home at 112 Ocean Avenue eventually went up for sale and was later purchased by George and Kathy Lutz. Though they were told by the realtor about the tragedy, the Lutz’s were so enamored with the home, pool, garage and 4,000 square feet of waterfront that they immediately made an offer. The next 28 days followed a set of horrific paranormal activities that would shock the Lutz family. From the possessed suicidal dog to the image half headed demon on the wall, green slime running off of keyholes and spirits staring blankly through the bedroom windows, the Lutz family constantly encountered a ghostly presence in the doomed house. Finally, when they could take it no more, they were forced to evacuate the house in a hurry. They called in investigators to study the place, all of whom claimed to have felt a strange presence in the house. 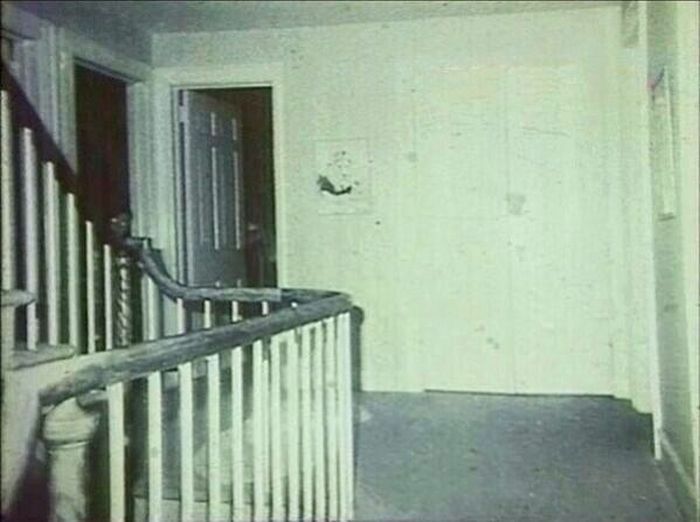 One of the investigators happened to click a photo of the boy ghost peeking out of a room. Whether or not facts of this case were stretched or a complete hoax all together, it still remains one of the most frightening and sensationalized ghost stories of our time. Popularly known as the Face in the Window, the mysterious face staring out of the Pickens County Courthouse in Carrollton, Alabama is one of Alabama’s best known ghost. It can be sighted anytime – day or night constantly staring out of a window. The story revolves around a former slave named Henry Wells, freed at the end of Civil War. Legend holds that he was accused of burning the Courthouse to ashes. Arrested but pursued by a lynch mob, Wells is said to have fled to hide in the attic of the third courthouse, which was under construction. As the angry mob searched frantically for him, Wells peered out of a window to watch. To his shock, however, lightning struck him at that very moment and forever etched his face on the window. 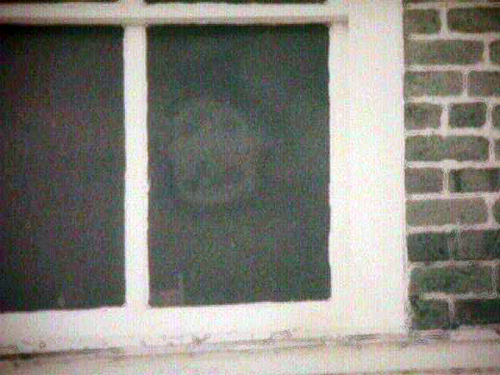 It is widely believed to this day that the ghostly face of Henry Wells continues to peer down from the courthouse window. 5. The Ghost of Oak Grove, Kentucky. Also known as the Ghost Bridge, it is surrounded by several different versions of the story. But only one of them can be verified. 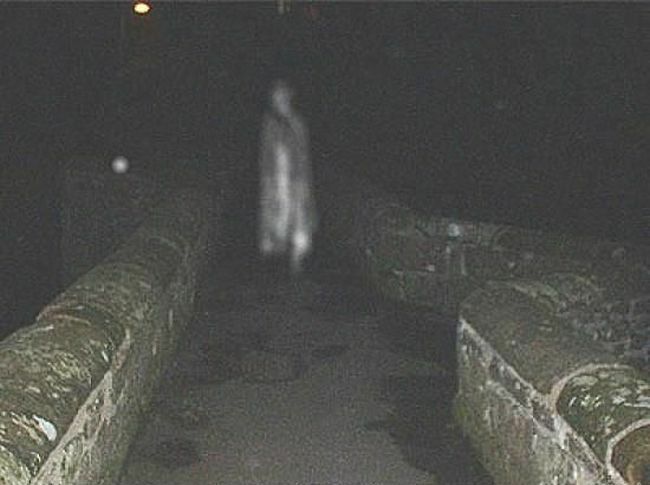 The ghost roaming the bridge is of an unfortunate wife who was thrown off the bridge into the water and killed by her soldier husband in the 1960’s. One story also mentions that on a certain night you can see her decomposing body walking the area under the bridge or on top of the bridge. It is said that if you happen to turn your car off on the bridge it will not start again unless you push it off the bridge or till the sun comes up! Fact or fiction?…you decide. 6. 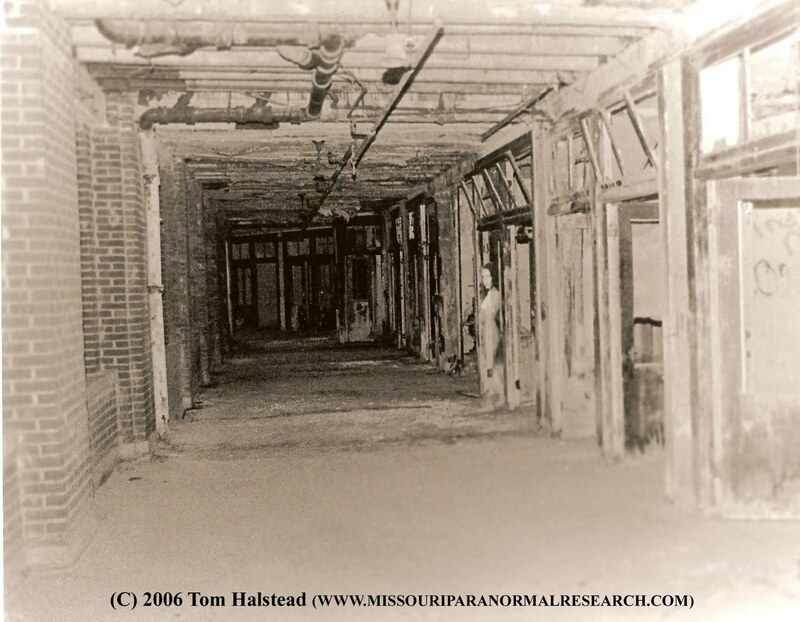 The Ghost at The Waverly Hills Sanitarium, Kentucky. Coughing up blood, over crowded, understaffed, bizarre unethical twisted treatments, “Welcome to Waverly Hills Sanatorium” – a medical facility that was once dedicated to treat patients suffering from Tuberculosis, long before the modern cure was discovered. 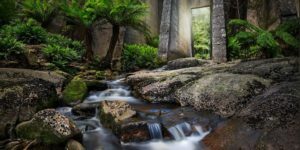 Without the antibiotics, the hospital provided the only known cure at that time – fresh air and sunshine, and thus the patients spent the majority of their time in the solarium-like porch ways. There were many other unethical ways that were used to treat patients which were downright dangerous and only 5% patients survived the treatment. 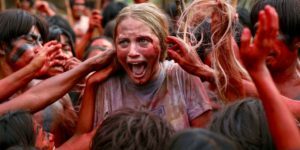 It is believed that as many as 8000 patient dead bodies were carelessly thrown down a chute and then taken out of the building through an underground tunnel. This method of disposing the bodies was kept confidential by doctor’s orders who wanted patients to be unaware of the quantity of dead bodies. But with the discovery of the antibiotic, that could successfully treat and cure tuberculosis, the sanatorium was closed down. Many believe that the spirits of the patients still roam about the hospital in search of answers. The most famous being of a nurse named Mary Lee who happen to contract the disease. But the story takes a horrific twist when she was found hanging from a light apparatus in Room 502. Some believe she took her life after she found out that she was was pregnant with the child from one of the doctors and unmarried. Tragically her body lay undiscovered for a long time. The picture above is of the ghostly figure captured on camera, who is believed to be of Mary Lee….forever roaming the corridors of the hospital groaning in pain. The SS Watertown ghosts are classic examples of real ghosts caught on film. The story behind the photograph dates back to December 1924. The SS Watertown was making its way to the Panama Canal from New York City. Crewmen Seaman James Courtney and Michael Meehan were assigned to clean out a cargo tank of the oil tanker as the ship sailed through the Pacific Ocean. But as tragedy has it, the seamen were overcome by gas fumes during the task and died before help could reach them. Following the tradition of the sea, their bodies were committed to the ocean on December 4th. The following day, just before dusk, the first mate reported seeing the faces of the two men in the waves off the port side of the ship. They were seen for 10 seconds but then faded. For several days after that, the crew reported consistently seeing the phantom-like faces of the doomed sailors in the water who seemed to be following the ship every now and then. The entire ship was in uproar. Once the ship arrived at New Orleans, the ship’s captain, Keith Tracy, reported the strange events to his employers, the Cities Service Company, who suggested he try to photograph the eerie faces. In the continuing voyage, Captain Tracy took 6 snapshots, once the ghosts were spotted again, out of which 5 showed nothing but foam upon development but the 6th photo clearly showed the doomed sailors’ floating heads in the sea. From then on, there have been frequent sightings of the SS Watertown ghosts by many ships and sailors in the following years, doomed to roam the sea for their untimely and tragic deaths. 8. 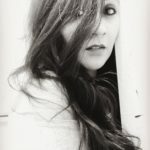 The Brown Lady of Raynham Hall. 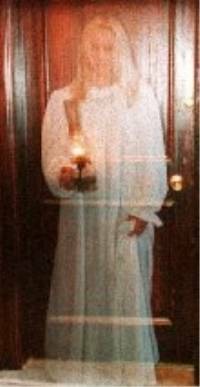 The Raynham Hall Ghost popularly known as The Brown Lady, is perhaps the most famous ghosts ever captured on camera. 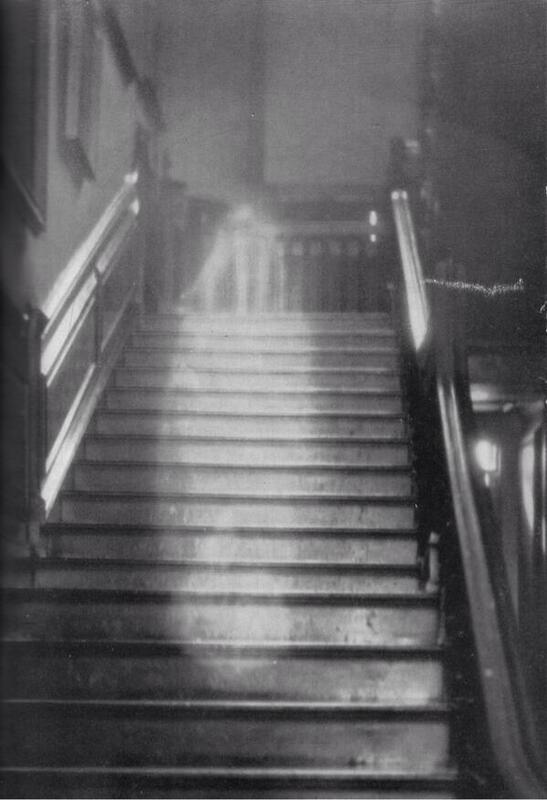 This photograph of her on the staircase was taken in 1936 at Raynman Hall, Norfolk, England. 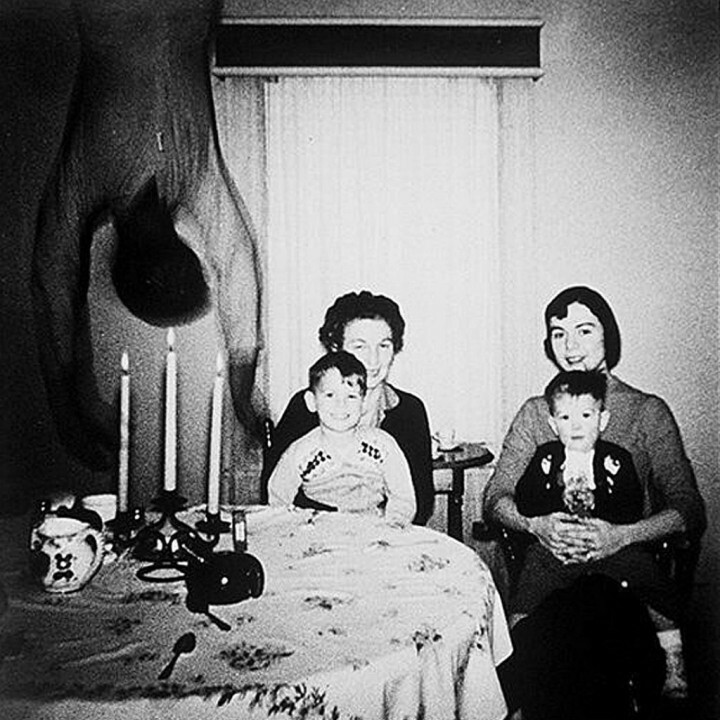 and is in fact the most authentic paranormal photographs of all time. The Brown lady, named so because she appears in a brown brocade dress, is widely believed to be the ghost of Lady Dorothy Walpole who married Charles, 2nd Viscount Townshend in 1713 (residents of Raynman Hall). It was rumored that Dorothy had been a mistress of Lord Wharton, before she married Charles. Dorothy was thus suspected of infidelity by Charles. 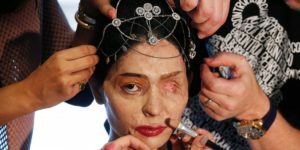 Although legal records say that she was buried in 1726, it was suspected that the funeral was just a hoax and that Charles had locked his wife away in a remote corner of the house until her death many years later. Whatever be the reason of her death, it was all too mysterious and if that wasn’t enough, people started reporting sighting of her ghost shortly after her death, which were fairly unauthentic and couldn’t be proved. But one account of sighting by a man named Major Loftus, who was staying at Raynham Hall in 1849, has been regarded as a authentic source. Retiring to bed one night, Major Loftus and his friend observed a woman in brown brocade on the staircase. She immediately vanished as Major Loftus tried to approach her. Determined to confront the apparition, he returned to the same spot the following night and saw her again. He was horrified to see however, that when he looked into her face he saw only two black sockets where her eyes should have been. Creepy and unsettling to say the least! 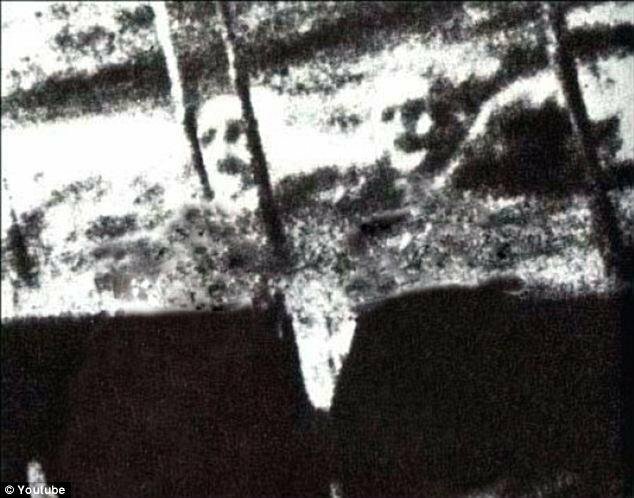 This picture was taken by a woman named Mrs. Andrews while on a visit to her daughter’s grave at a cemetery in Queensland, Australia in the 1940s. The daughter, Joyce before the age of 17. 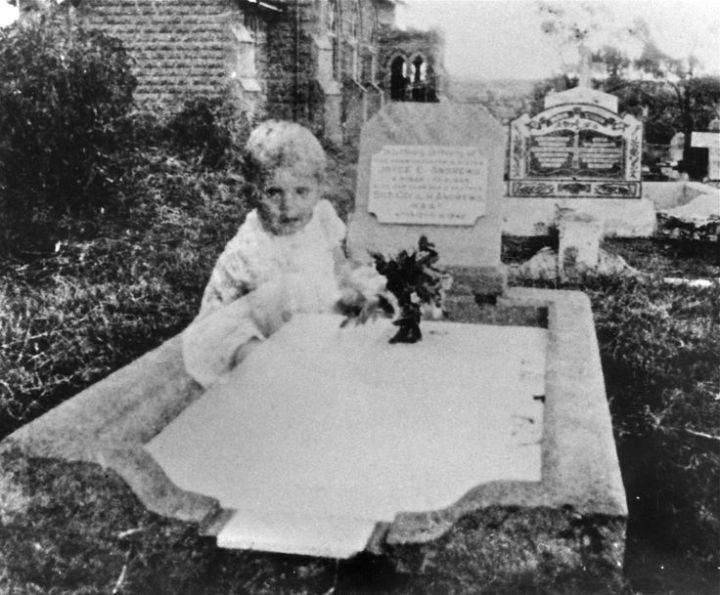 Mrs. Andrews saw nothing unusual while taking this photograph of her daughter’s tombstone. But when she got it developed, she was shocked to see the apparition of what looked like the ghost of a young girl sitting on the grave. 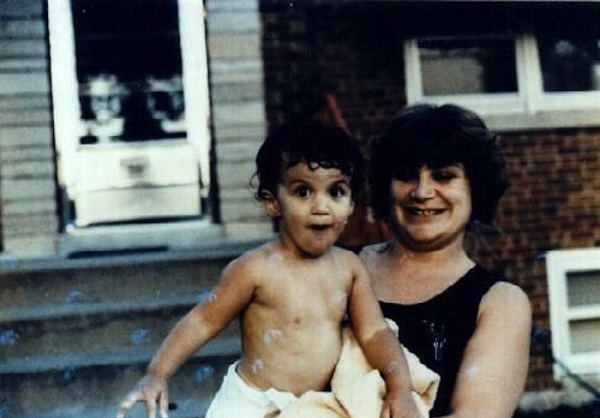 Mrs. Andrews was unable to recognize the child nor believed it to be the ghost of her daughter in her youth. Upon further investigation, paranormal researchers found the gravesite of Mrs. Andrews daughter to be near the graves of two infant girls. The ghost in the picture seems to be aware of Mrs. Andrews presence as she is seen looking directly at the camera. Poor soul…so young. 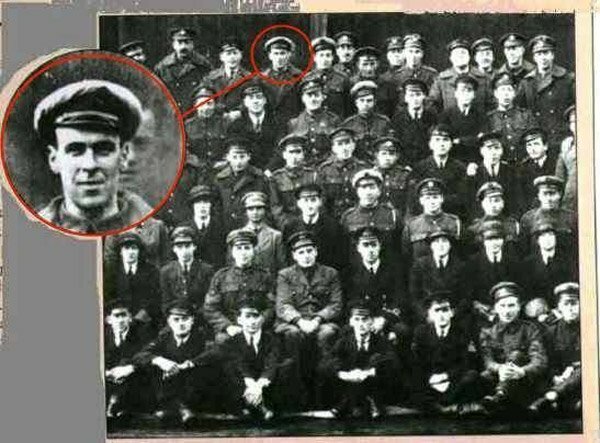 As a squadron of the Royal Air Force assembled together to take a group photo in 1919, no one realized that they would find Freddy Jackson accompanying them in the picture taken by retired RAF Officer Sir Victor Goddard. Freddy Jackson was a mechanic for the Royal Air Force who served on-board the H.M.S. Daedalus. He was brutally killed two days earlier by accidentally strolling into a spinning propeller blade; which caused instant death. His funeral was held the very next day. But eerie as it may sound, Freddy Jackson returned just two days later as a ghost for one final time to be a part of the group photo. Several of the other men in the photo confirmed that it was in fact Jackson’s face in the background of the picture. Union Cemetery located in Easton, Connecticut is considered to be the most haunted cemetery in the United States. 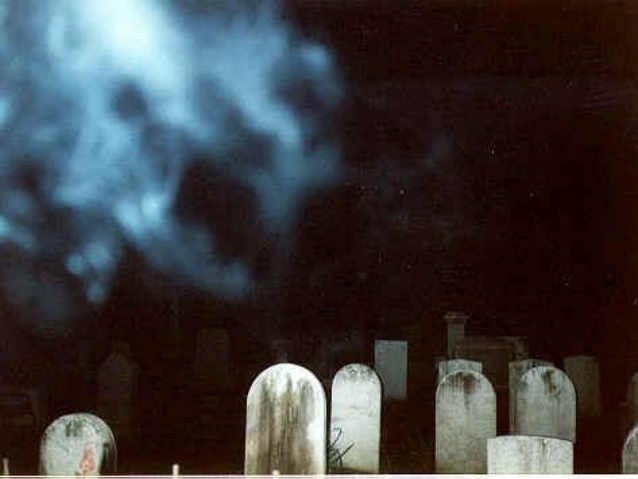 Although several ghosts have been seen at this cemetery, the White Lady happens to be the most famous sighting. Many people have managed to capture her on camera and she has even been caught on film. She is believed to have long dark hair and is seen wearing a nightgown and a bonnet. Her most favorite places where she frequently makes an appearance are usually on the roadway alongside route 59 and route 111, where she is often hit by oncoming vehicles! One instance reports her of being hit by a fireman in 1993 which left a dent on his vehicle and he even heard a thud while hitting her. As the woman appeared in front of his car, he also saw a farmer with a straw hat sitting in the car seat beside him. The cemetery is out of bounds at night and is strictly patrolled by the police. 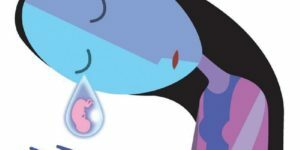 The image above happens to be her face with a stream of spooky energy alongside. The house on Myrtle plantation in St Francisville, Louisiana is home to at least 12 ghosts, the most famous being the ghost of Chloe who haunts the plantation and is seen wearing a green turban. Chloe was reportedly a slave owned by Mark and Sara Woodruff. She was once found eavesdropping on Clark Woodruff’s personal conversation. As a punishment, one of her ears was cut off by her master and she wore a green turban to hide it. It is believed that Chloe supposedly baked a birthday cake containing extract of extremely poisonous boiled and reduced oleander leaves, as part of her revenge. But her plan backfired. Only Sara and her two daughters ate the cake, and all died from the poison. Chloe was then supposedly hanged by the other slaves, and thrown into the Mississippi River. She still haunts the plantation to this day. 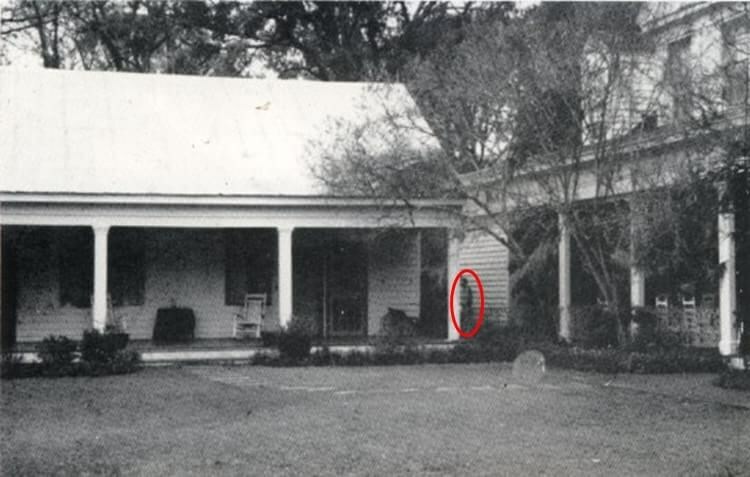 In fact, the Myrtle plantation is considered as as one of America’s most haunted homes. 14. The Whaley House Ghost, San Diego. Since the mysterious deaths of the members of the Whaley family, this house has seen all kinds of mysteries. Visitors have reported seeing the ghost of a woman in the garden, while many people also claim to have seen Thomas Whaley’s spirit in the parlour. A young girl who matches the description of Marion Reynolds, the great grand-daughter of Thomas Whaley, who died from ingesting ant poison, is reported to grab the arms of visitors as they tour the house, while a spectral dog is occasionally seen by children. 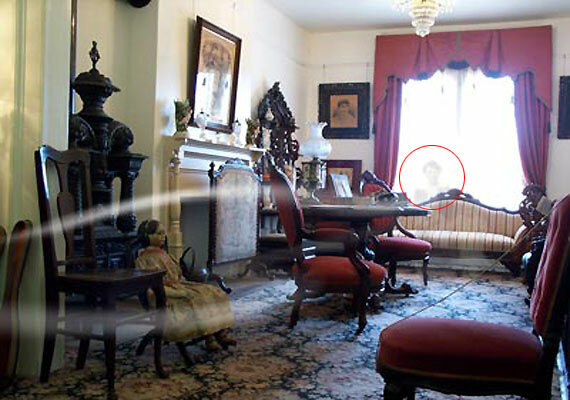 The photo above is believed to be the ghost of Thomas Whaley captured staring through the window of the Whaley house. 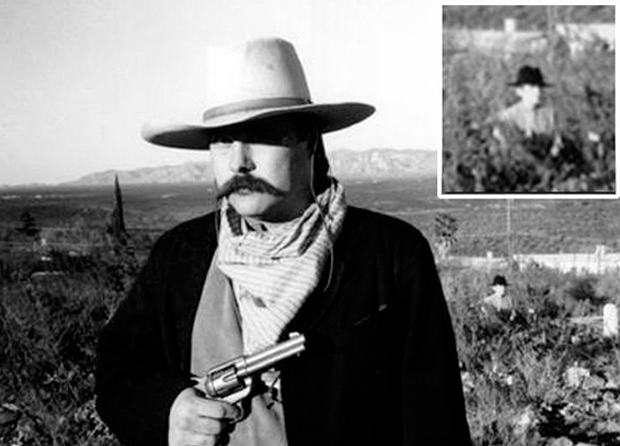 In 1996, Ike Clanton decided to get his photo taken in a cowboy attire in the Boothill Graveyard in the famous Tombstone, Arizona. After reviewing his photograph, he found a strange figure at the back of the photo, dressed as a cowboy, that was not there at the time the photo was taken. He even tried to re-stage the entire photo by making someone stand at the same spot where the “mystery man” appeared in the background. Ike Clanton found out that it was physically impossible to take such a photograph and not show the rear person’s legs. Clanton said he wasn’t so sure about Tombstone being haunted, but this photo made him a believer. 16. Ghost of Bachelor’s Grove Cemetery, Chicago. This photo was taken during an investigation of Bachelor’s Grove Cemetery near Chicago by the Ghost Research Society(GRS). On August 10, 1991 several memeber of the GRS were at the cemetery, a small abandoned garveyard on the edge of the Rubio Woods Forest Preserve, near the suburb of Midlothian, Illinois. Reputed to be one of the most haunted cemeteries in the U.S., Bachelor’s Grove has been the site of well over 100 different reports of strange phenomena, including apparitions, unexplained sights and sounds, and even glowing balls of light. 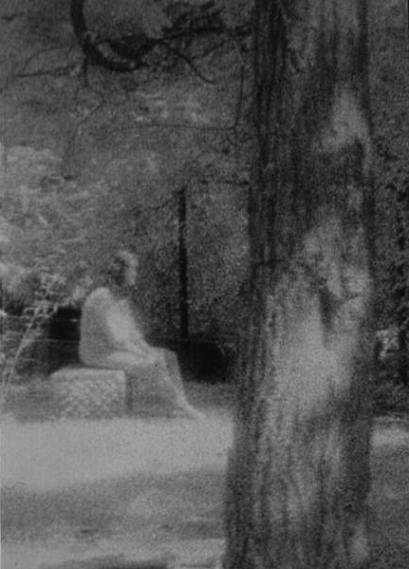 When developed, this image emerged: what looks like a lonely looking young woman dressed in white sitting on a tombstone. Parts of her body her partially tranparent and the style of the dress seems to be out of date. This very old photo was taken in a house undergoing renovation. It is known that Confederate soldiers would sleep down in the cellar. The photo was taken during the American Civil War. 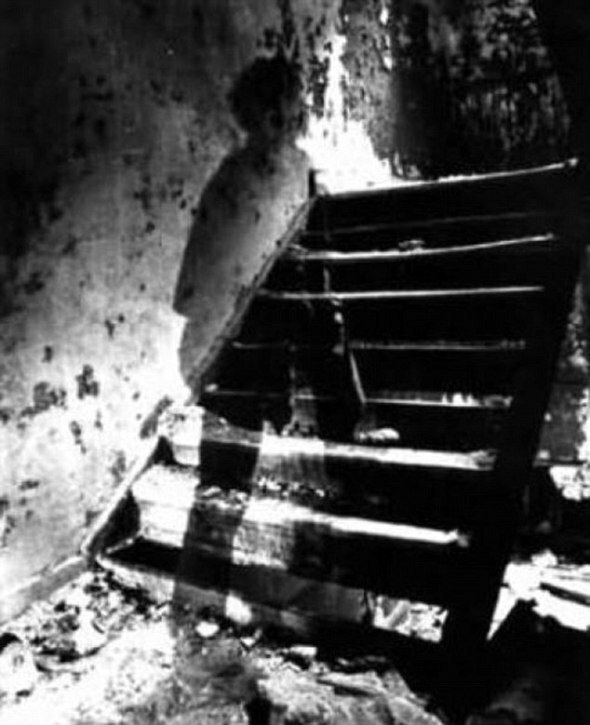 It shows a ghost, believed to be that of a dead soldier, all lonely and solemn, walking up the stairs of the cellar. 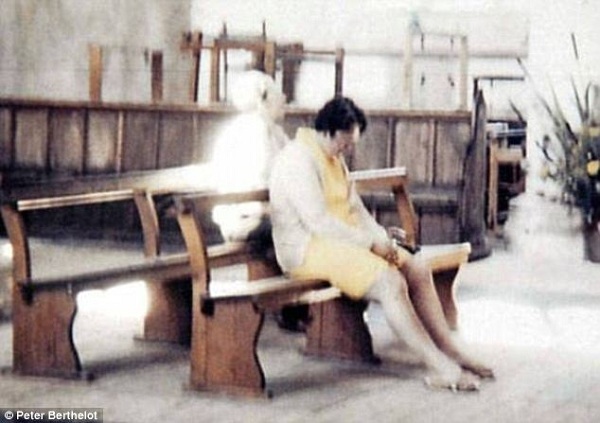 The story behind this picture was that on Sunday 19th June 1966, an old retire couple from Canada – decided to visit the Queen’s house due to the much speculation and hype of being haunted. 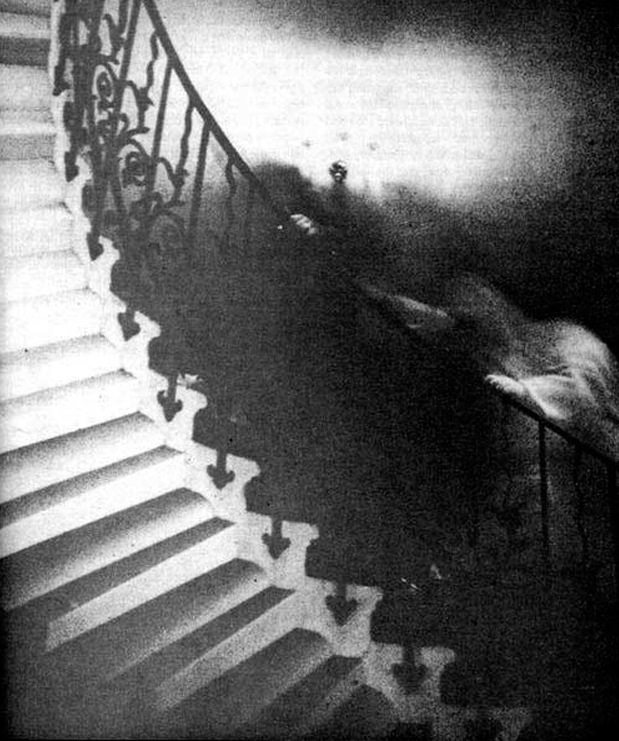 While he was standing near the Tulip staircase, the old man took a picture of it and when it was later developed, there was a ghostly figure ascending the staircase in pursuit of a second and a third other ghostly figure on top of staircase (which is not quite clear in the photo) The camera roll was examined by researchers and they found no evidence of any kind of tampering done with the roll. At the time the photograph was taken (between 5.15pm and 5.30pm) the old man’s wife claimed that was standing with him and confirmed there was nothing on the stairs. The staircase itself was closed with a rope and ‘No Admittance’ sign. Strange shadowy apparitions and unexplainable noises of footsteps have been constantly reported near the Tulip Staircase by both staff and visitors. There have also been sightings of a pale woman who is seen wiping blood from the bottom of the staircase. She is believed to be the ghost of a maid who came over the highest banister and died at the foot of the stairs 300 years back. 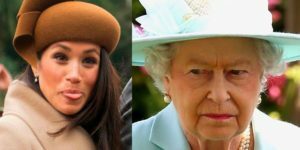 One can also sometimes hear creepy disembodied chanting of children which seem to be coming from within the Queens House. 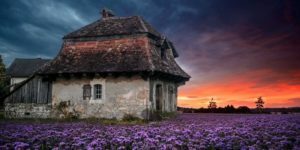 At a local barn in Hertfordshire, England, wedding photographer Neil Sandbach was all set for the wedding and started taking pictures of the area. Not long after the wedding, upon developing the photos, Neil discovered something shocking…something that sent chills down his spine. The photograph showed a glowing and clearly floating boy in white clothes staring right at him. He inquired with the staff about any strange or bizarre incidents that might have occurred at the farm. The staff admitted to several encounters with what seemed to be the ghost of a boy in night clothes roaming abut the farm and sometimes blankly staring from behind walls. 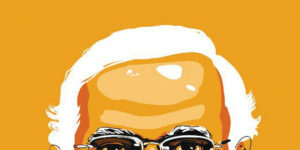 Who the ghost actually was and his story both are shrouded in mystery till date. 20. The Healer White Lady of Worstead Church, Norfolk, UK. In 1975, Diane and Peter Berthelot along with their 12-year-old son visited the Worstead Church. Peter snapped a picture of his wife praying in silence on one of the church benches. 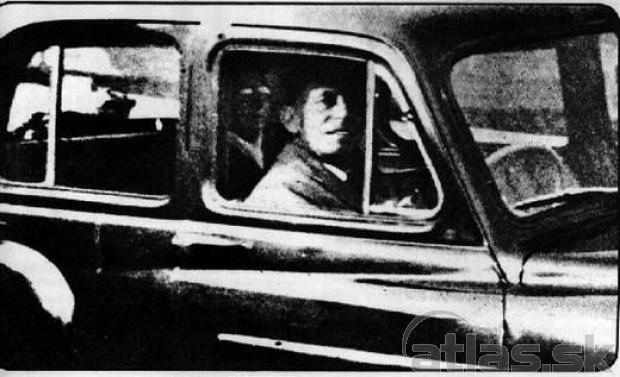 After development, off course, a friend of Mrs. Berthelot was shocked to see a white shadowy figure sitting right behind her and pointed it out. The figure in the photo appears to be wearing light-colored, old-fashioned clothes and a bonnet. The following summer, The Berthelots would return back to the Worstead Church with the photo and inquire about it with Reverend Pettit, who happened to be the church vicar. He told them about the legend of the White Lady who is known to be a healer making an appearance near someone who needed healing. Diane suddenly realized that the time the photograph was taken, she was quite ill and taking strong antibiotics. The ghost of the White Lady dates back well over 100 years. According to one story, on Christmas Eve of 1830 a man boasted a challenge to the White Lady. He said he would climb to the top of the church’s belfry and kiss her if she would appear. So up he went. When he failed to reappear after a time, however, friends went to search for him. They found him in the belfry, cowering in a corner, terrified. “I’ve seen her,” he told them, “I’ve seen her….” And then he died. Seen in the picture, are a happy mother and her son outside their new home in Chicago. They had just moved in and wanted to take a cheerful happy photo. Little did they know that there was someone else who was closely watching them – an old resident or probably someone who still lived in the house! The husband claimed that there was no one at the time the picture was taken or was there someone hiding behind in the house? Upon development, the face of an old lady and a bulldog can be seen in the door’s reflection. In 1959, Mable Chinnery went to the cemetery to visit the grave of her mother along with her husband. She took some photos of the gravesite and then turned and took this picture of her husband sitting alone in the car’s passenger seat. The film was developed and this came out: Somebody sitting in the backseat wearing glasses, clear as day. Mrs. Chinnery swore that the “backseat driver” was none other than her own mother whose grave site she was standing next to when she took the picture!